At Portera, we pride ourselves on listening to you and what you want. We then match the right technology with your budget to create an exceptional experience. “We love our Home Theater. We would rather stay at home for movies instead of going to the big theaters. 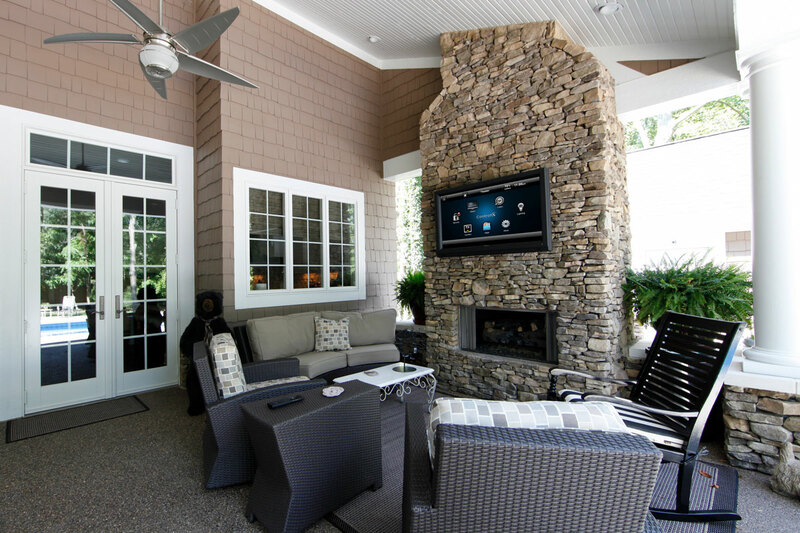 We feel our Home Theater is better than going anywhere else." “Ray was fantastic! He installed a number of in-ceiling and in-wall speakers for us including some outside in soffit. He was easy to communicate with, very clean and respectful in our home and his attention to detail was spot on! "Dude! You did an awesome job! And you were right on that screen, it was definitely worth it! Everything turned out better than I could have imagined!" "I have worked with Portera since before it was even known as Portera. 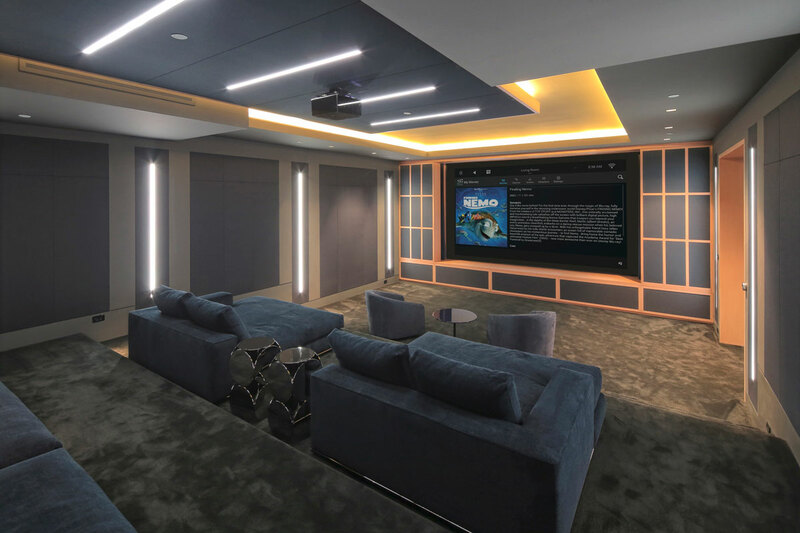 They did a home theater install in one home, and in my new home they did outdoor audio and will likely do additional home automation in the future. I have never worked with someone who pays more close attention to detail than Ray with Portera." Your home is probably where you spend the bulk of your free time. Surround yourself with technology that makes the most the experience. 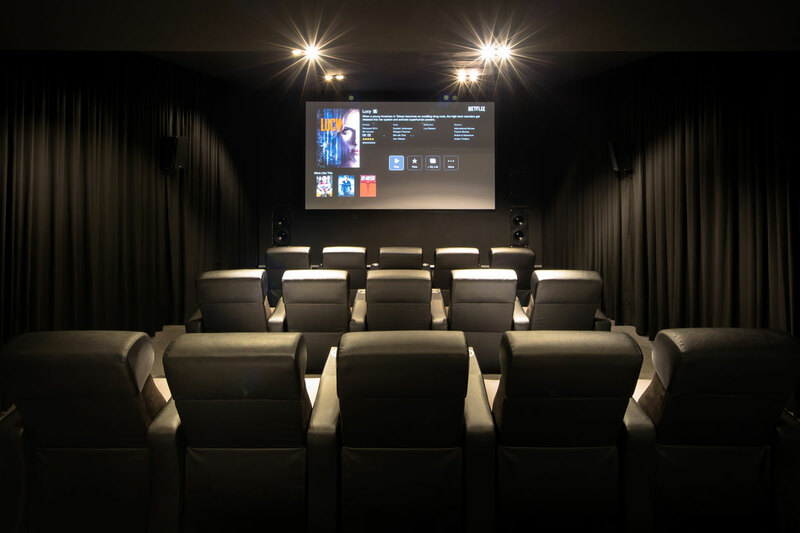 The true home theater experience can take you away to another place. You become so immersed in the film you feel like you are part of the movie. 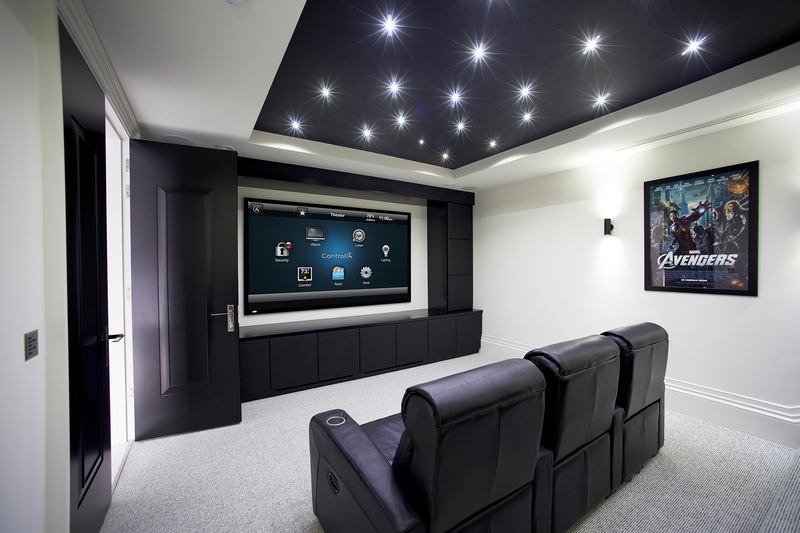 This is what happens when you create a real home theater room, dedicated to surround sound and great video. A typical home has many systems in it. These can include whole house music, intercom, distributed video, networking, security, lighting control, heating and cooling systems, cameras, pool and spa control, gate control, etc. 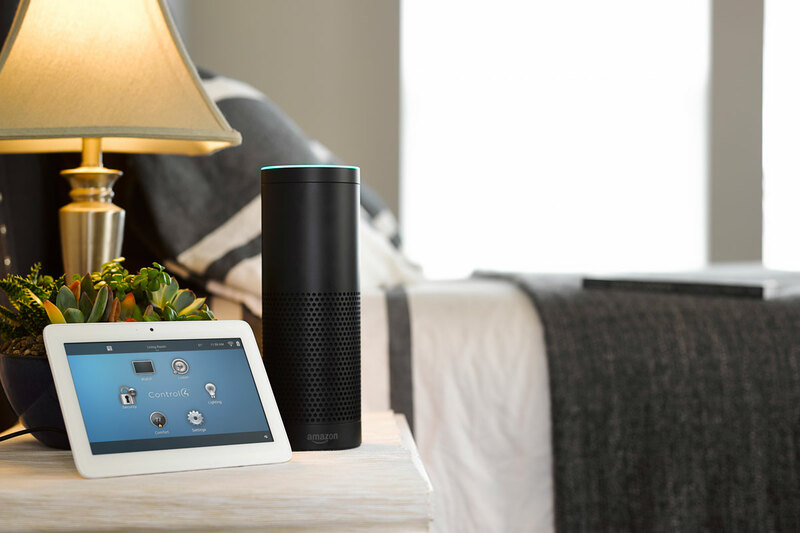 A home automation system ties all of these systems together so you can interface with them from a touch panels, or even your smart phone. With custom programming, you can automate all kinds of things to make your life simpler and make your home a safer place. For example, custom programming can allow events to happen based upon other events. 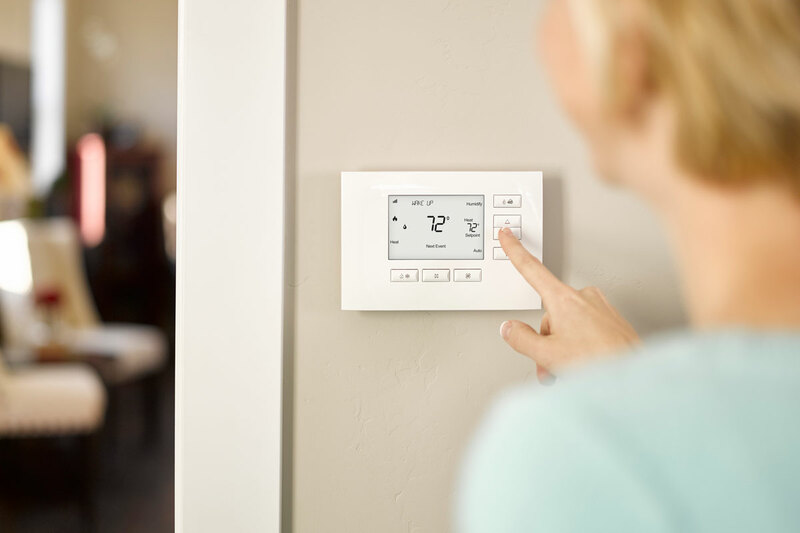 A fire code from the alarm system can cause the home automation system to tell the lighting system to flash your exterior lights so your home is easy for emergency personnel to find. The fun of custom programming comes when you are ready to relax or entertain and pressing one button starts a whole sequence of events. For instance, setting lighting scenes, starting music in the appropriate rooms, and telling landscape lights to stay on late since you're having a party. 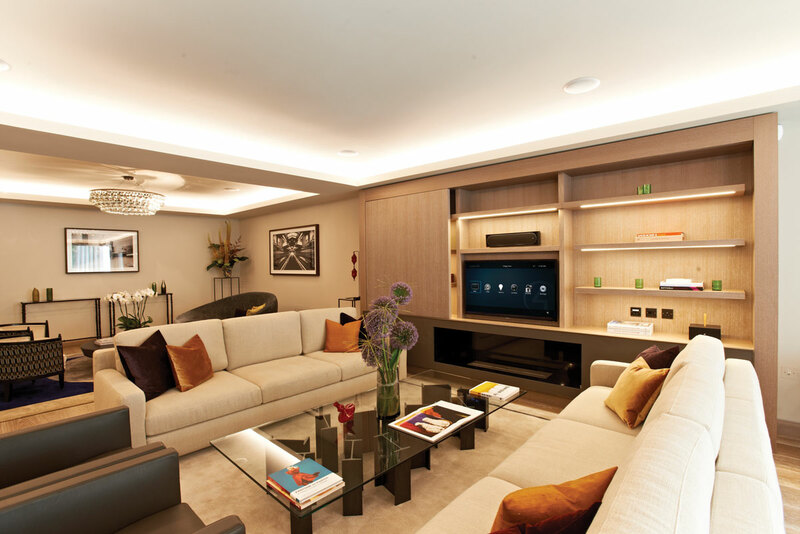 A multi room audio system lets you enjoy the music you choose in any room or combination of rooms, at the touch of a button, and when properly done will be enjoyed for hours every day. Your system must be reliable, simple to use, and sound great. We would love to talk to you about your project. Share your vision with us and we will share our expertise with you. Technology solutions for business exist to make running your business easier, more secure, and more efficient. A room that is well-designed promotes ease of use and maximizes your investment. 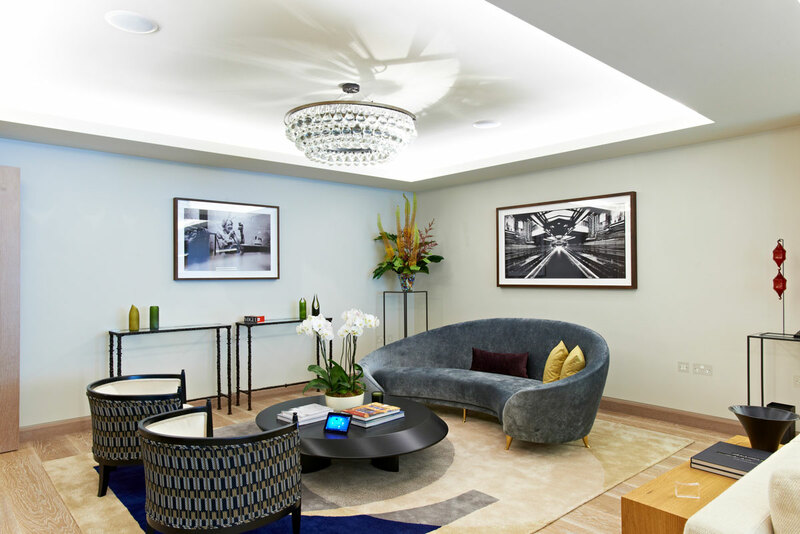 The sophistication of today’s control systems can simplify the multiple tasks and efficiencies of your facility which can include lighting, shade control, input switching, display systems, and camera adjustments. Control systems can also schedule the room for use, track maintenance needs, provide security alerts, and deliver diagnostics on impending breakdowns to avert failures. Key energy savings can be realized when projection lamps and equipment lifespans are extended through optimum use and consumption tracking. To have a complete security solution video surveillance is integral. While knowing “something’s happening” is great, seeing what’s happening is even better. Video gives you the ability to know if a response is necessary, it gives you eyes on the event, and with today’s technology you have the ability to see your system from almost anywhere at any time, via an app or browser. We can enhance security and convenience for you with a quality video surveillance system. 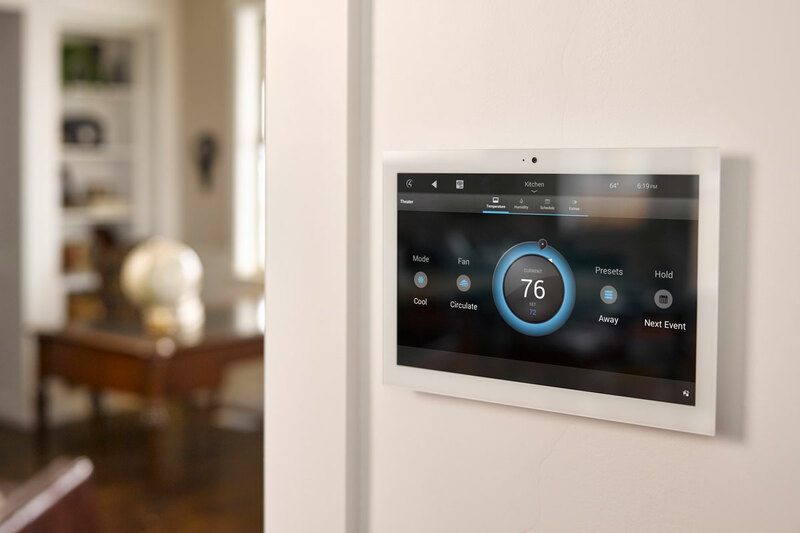 On top of automating lights, shades, music, video, HVAC, security and energy, Porter also gives you the ability to control it all from a secure, back-end system. Better still, it’s not just affordable—it’s intelligent. Because our commercial solutions can easily integrate with your existing business networks and enable communication between devices from virtually any manufacturer (we believe in open systems), we ensure that you experience bottom-line benefits sooner rather than later. Even the smallest projects deliver a big impact. It’s no wonder we’re the automation platform of choice for hotels, property managers and owners, restaurants and bars, universities and utilities.